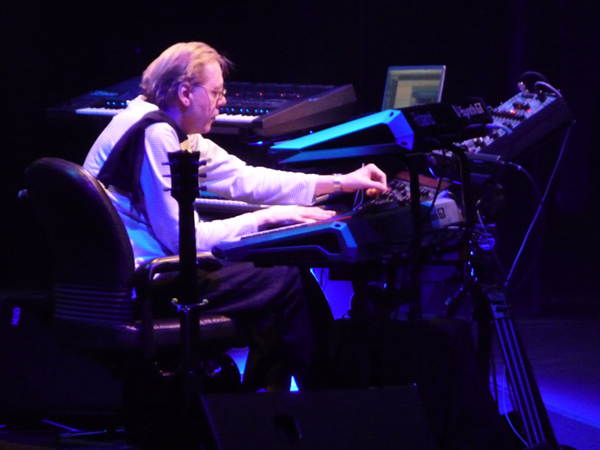 In 2010 Klaus Schulze announced, that he would quit giving live concerts. Recently the news arrived, that there would be one final KS concert in 2016, on June 9th, in Szczecin (Poland), the seaport city at the Baltic Sea at the water mouth of the Oder river, 150 kilometers north-east of Berlin. Unfortunately, Klaus had to cancel this concert due to his bad health. He was replaced by Tangerine Dream. Oh wow!!! The Tangerine Dream is amazing!! !